THAI DATA ENTERPRISE CO.,LTD is a official system distributor partner with Super Micro Computer, Inc. Supermicro, the leader in server technology innovation and green computing, provides. customers around the world with application-optimized server, workstation, blade, storage and GPU systems. Based on its advanced Server Building Block Solutions, Supermicro offers the most optimized selection for IT, datacenter and HPC deployments. 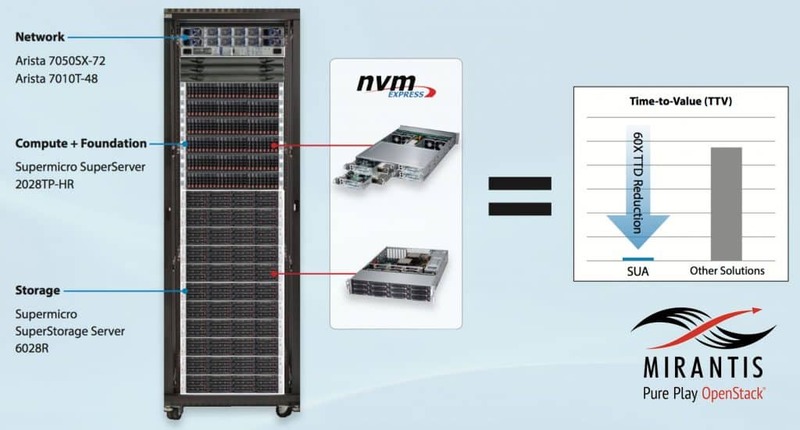 The company’s system architecture innovations include Twin server, double-sided storage and Super Blade product families. 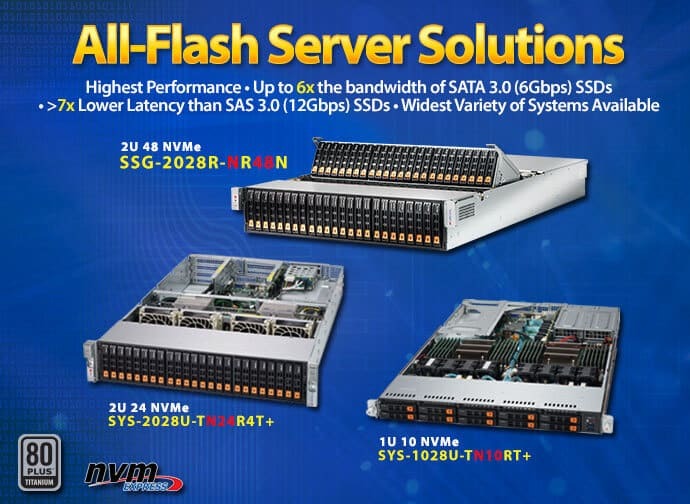 Offering the most comprehensive product lines in the industry, Supermicro delivers energy-efficient solutions with unmatched performance and value. Founded in 1993, Supermicro is headquartered in Silicon Valley with worldwide operations and manufacturing centers in Europe and Asia. If you would like to safe your company. We offer “The Private Cloud” one stop service. THAI DATA ENTERPRISE CO.,LTD ready to provide “The Private Cloud” to you.We focus on security, reliable and real-time working of system that we choose the best server to you.